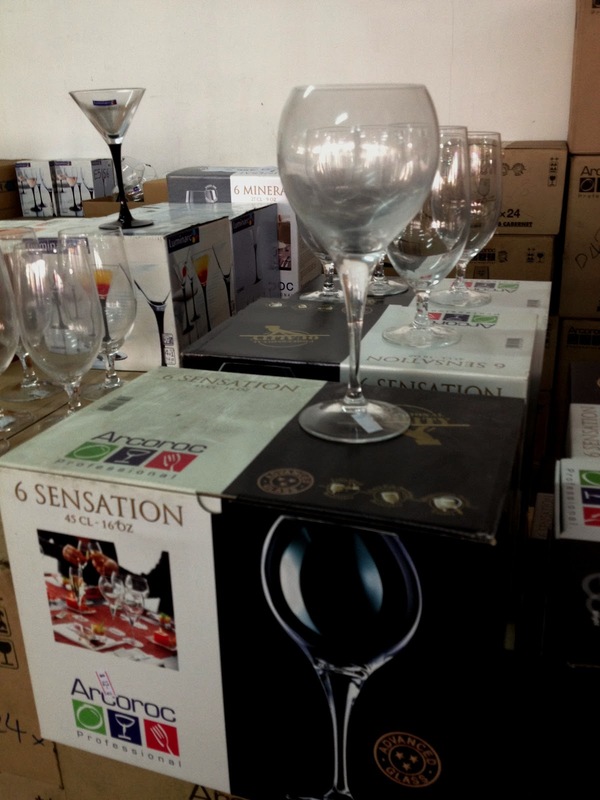 This current sale is held between 26th - 29th july, at its warehouse located at 20 Pandan Road. 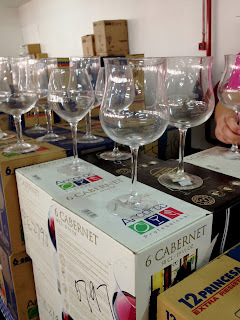 I swung by yesterday to check on wine accessories. Wine glasses under the Arcoroc label is retailing between $2-$4 per glass. 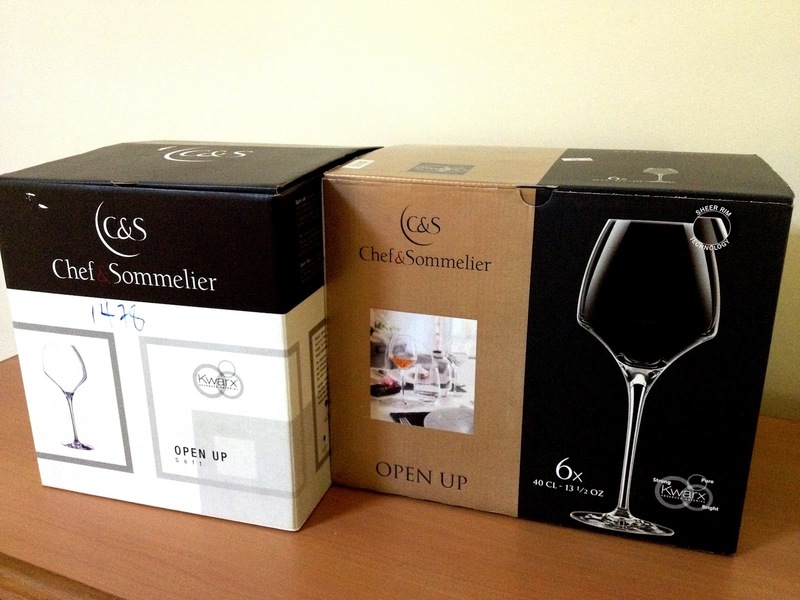 They come in different shapes and sizes to cater to the needs of different wine types. Decent prices if you are looking to stock up on wine glasses for your wine group, weekend gatherings and parties.